Use your company (preferable to your private) GMAIL to log into YouTube. Magisto is a video creation tool that allows you to quickly drag videos and images from your desktop and or Google Drive account to your Magisto account. After you’ve uploaded the media that you want mixed, select a theme and music for your video.From the video clips and images that you upload, Magisto will select the best portions to remix and blend together. 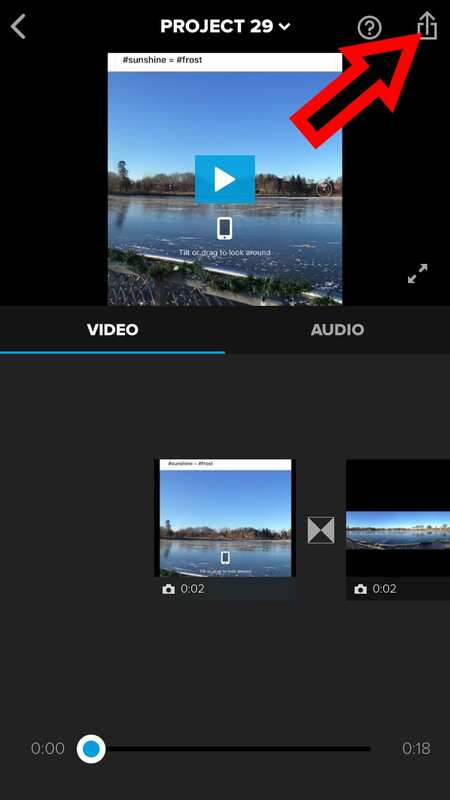 Magisto creates your video after you’ve completed the steps of uploading media, selecting a theme, and choosing music. The final video is emailed to you. In addition to the web-based service Magisto offers a Chrome app, an Android app, and an iPad app. 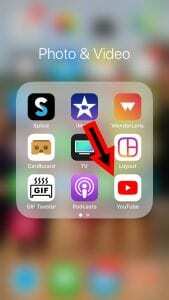 Chrome app called CaptureCast. CaptureCast, produced by Cattura Video, allows you to record the screen on your Chromebook as well as input from your webcam. 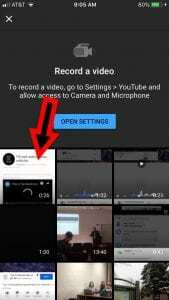 To record a video with the webcam on your Chromebook open CaptureCast in your browser then allow it to access your webcam and microphone. 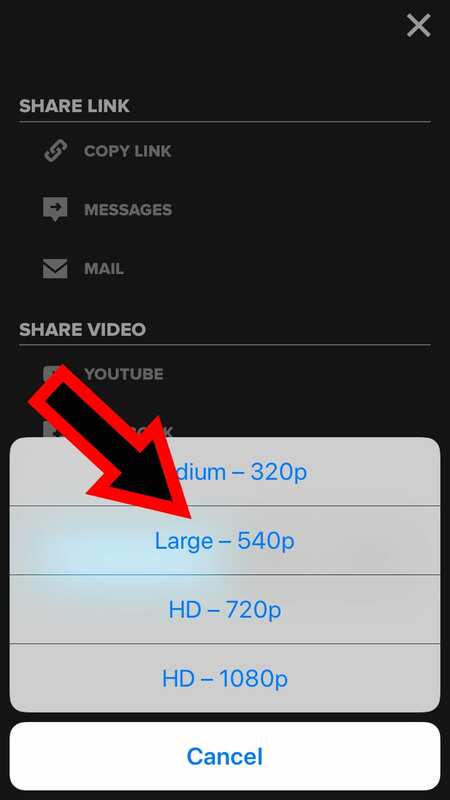 You can specify how high of a resolution you would like to use to capture your video. You can also choose your audio quality. If you have an external microphone connected to your Chromebook, make sure that you have it enabled before you start recording. 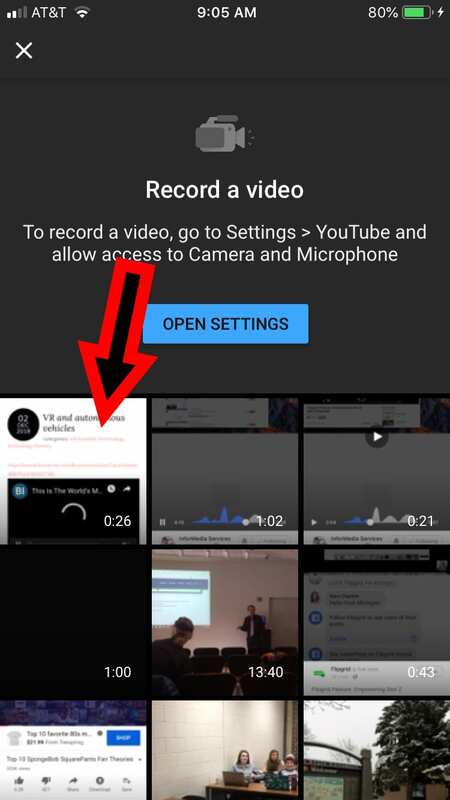 When you have finished recording in CaptureCast you can save your video on your Chromebook or upload it to YouTube, to Vimeo, or to Google Drive. imbus Screenshot is a tool for creating screencast videos on Chromebooks. 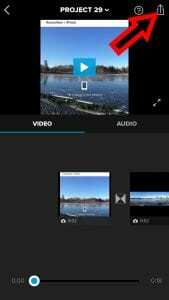 It is easy to install, includes customizable countdown timer, and offers multiple ways to save and share your videos. Screencasts recorded with Nimbus Screenshot can be saved to your local drive or to an online Nimbus account. I chose to save to my local drive then upload to my YouTube channel. You could also save to your local drive then share to Google Drive or another online storage service. 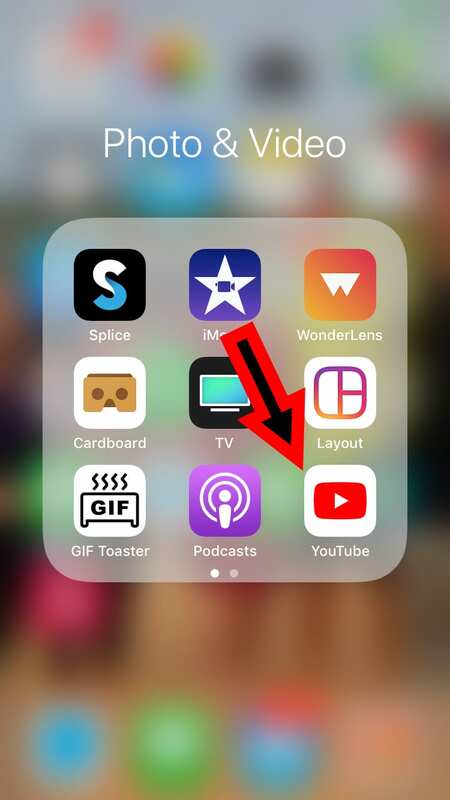 Google is now elbowing with YouTube Capture (free) , Splice (free), iMovie (paid), Adobe Premiere Clip (free) – Android, iOS and several others for the basic video editing turf on mobile devices. Its big pitch – being directly connected to Google Drive. 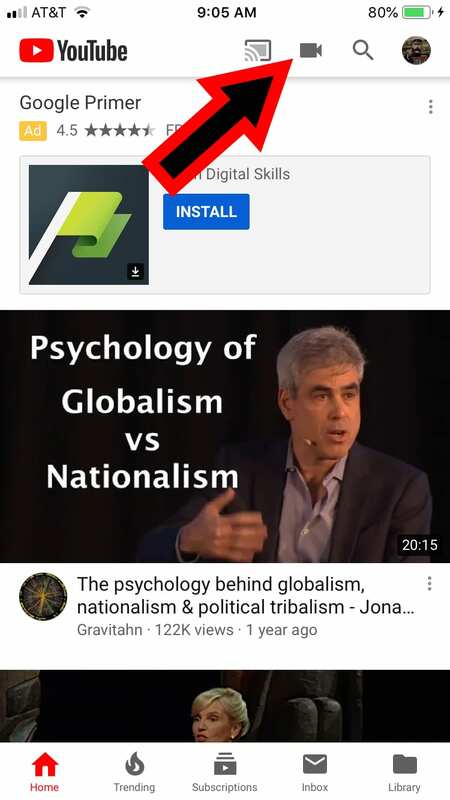 The YouTube Editor is not the most powerful editor you will ever use. However, it is free, and it includes all the basic editing tools you need to make a professional looking video. It is also an online tool, so you can use it anywhere you have an internet connection, and on any computer that you have access to. My note: The author forgets to mention that the editor exists now also as an app for mobile devices, thus competing with other “free” mobile apps for video editing such as Splice, iMovie etc. 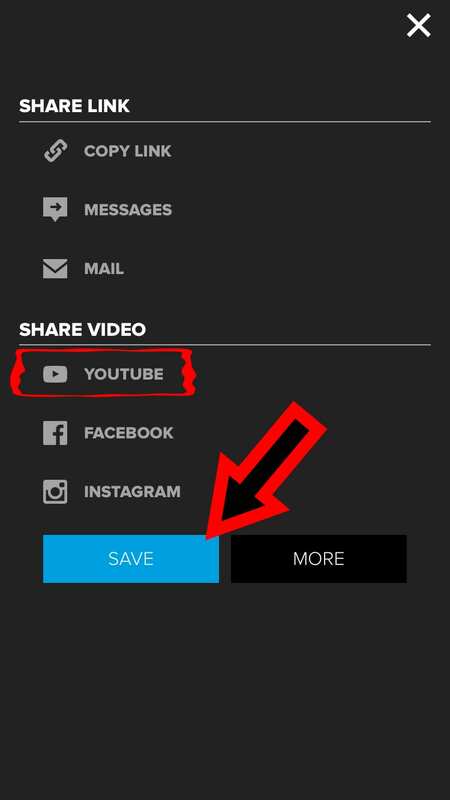 It can be a great addition to “spice up” videos posted on Instagram, Tweeter and other social media, besides YouTube.